Add a bit of spice to your day at Hot Indian. 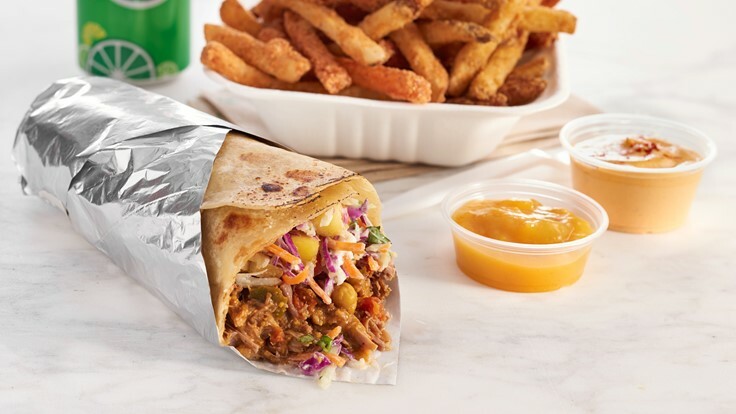 From our signature Indurrito (Indian-style burrito with your choice of fillings) to our award-winning Indi Frites (Indian-seasoned Fries), Hot Indian serves up delicious Indian food in a way that's fast, fresh and fun. It's Indian food, simplified.